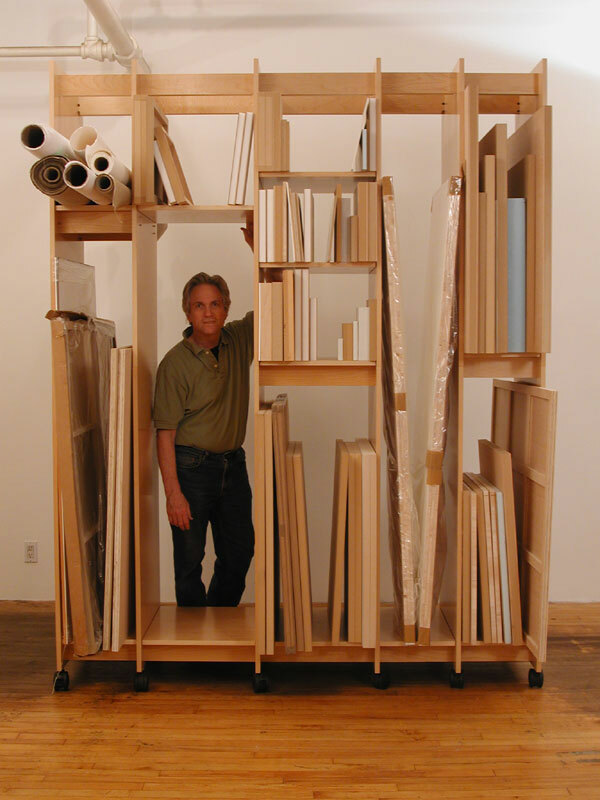 The Art Storage System for safe storage of art collections. Art Storage System 64.50" wide. 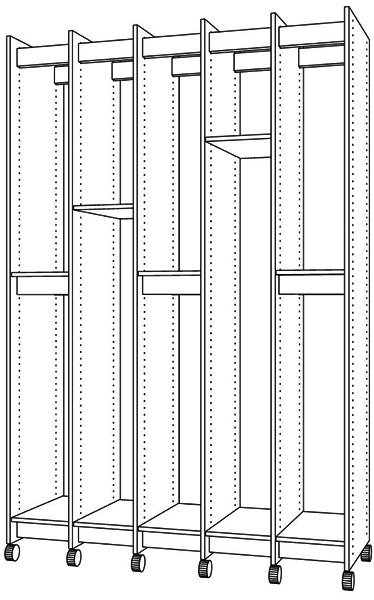 64.50" wide, 99" tall, 23.75" deep.